We operate from two clinics. Our Letton clinic is a 15 minute drive from Hay on Wye. 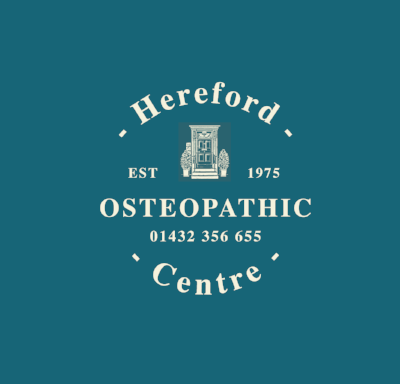 The Hereford town clinic is about a 10 minute walk from Hereford Cathedral.